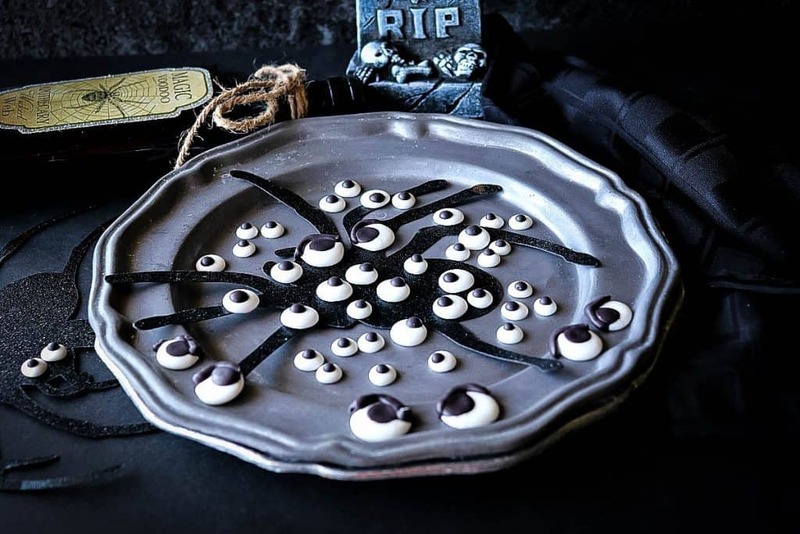 EYE think you’ll agree that making and using these Homemade Royal Icing Eyeballs for your Halloween sweets and snacks, and freaky tricks and treats will never look the same again! 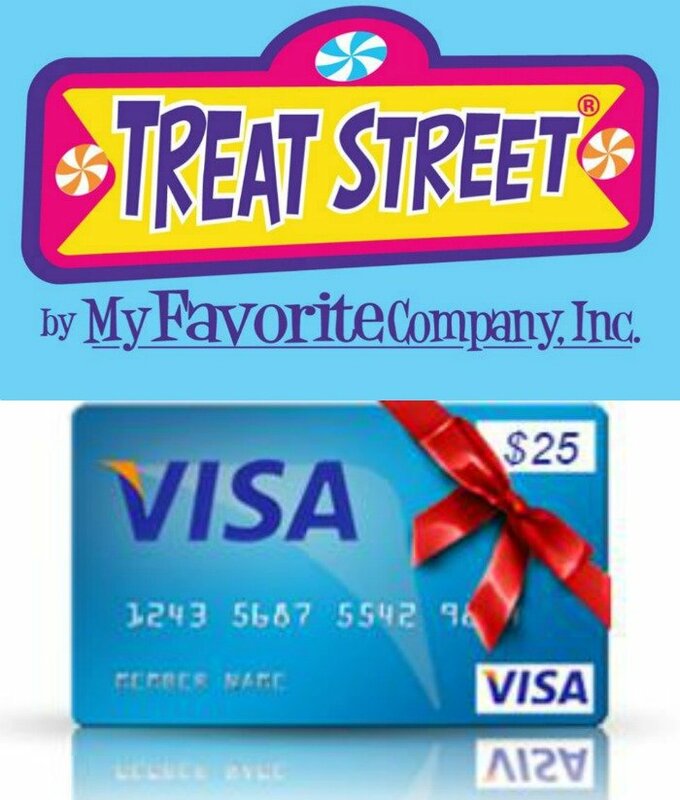 Welcome to day four of #HalloweenTreatsWeek, and don’t forget to scroll down all the way to the bottom for your chance to win some great prizes supplied by our sponsors for this event! 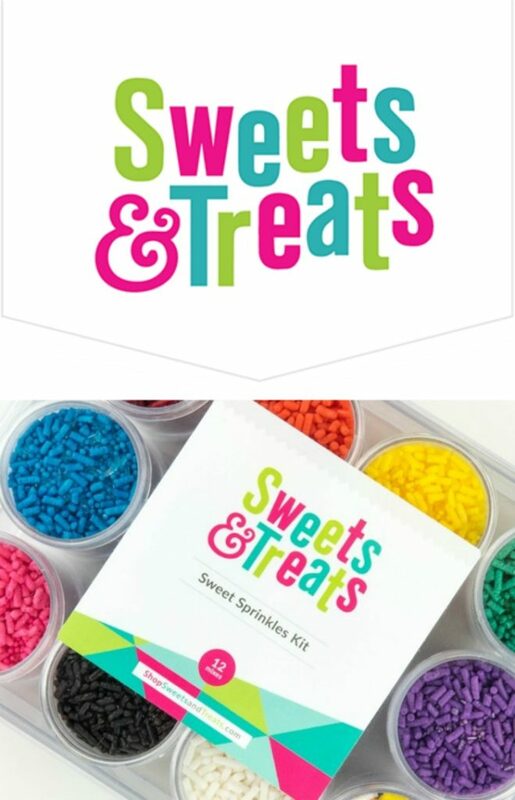 **Please Note – The printable recipe card with detailed instructions and complete ingredient measurements for making Homemade Royal Icing Eyeballs is available near the end of this post. Eye’m (LOL, sorry) going to let you in on a little secret. 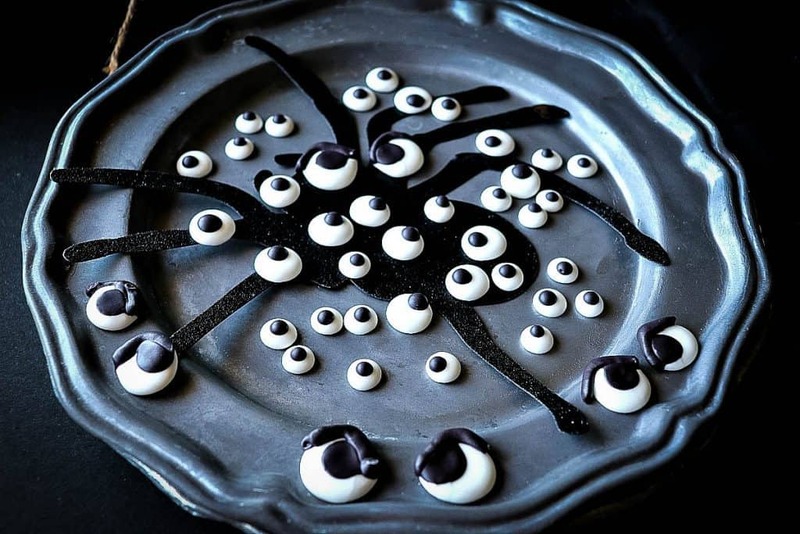 Since you don’t need a lot of homemade royal icing to make a google of oogling candy eyeballs, I would suggest that you use a little leftover white royal icing you may have from another project (perhaps a cups-worth) and use that to make your Homemade Royal Icing Eyeballs. 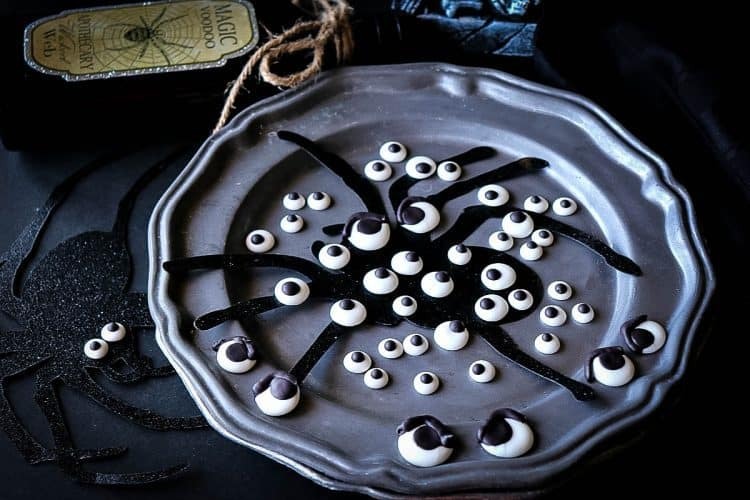 From one cup of royal icing, depending on the size of the eyeballs you’re making, you’ll be able to make a gaggle of googling, oogling eyeballs. 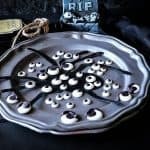 How long can I store Homemade Royal Icing Eyeballs? 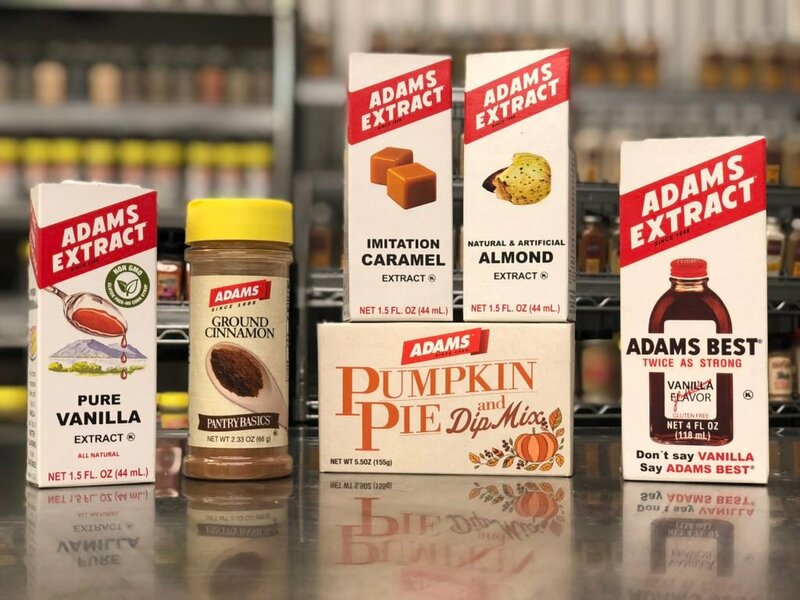 As long as you keep your eyeballs in a covered container away from moisture and humidity, these eyeballs can keep in your pantry indefinitely! How’s that for keeping your eye on the prize? Below is the printable recipe card for today’s Homemade Royal Icing Eyeballs. If you’ve enjoyed this recipe and look forward to making it (or have already made it), I’d appreciate if you’d take a moment to give it some feedback by way of stars near the comment section at the end of this post. Thank you so much! 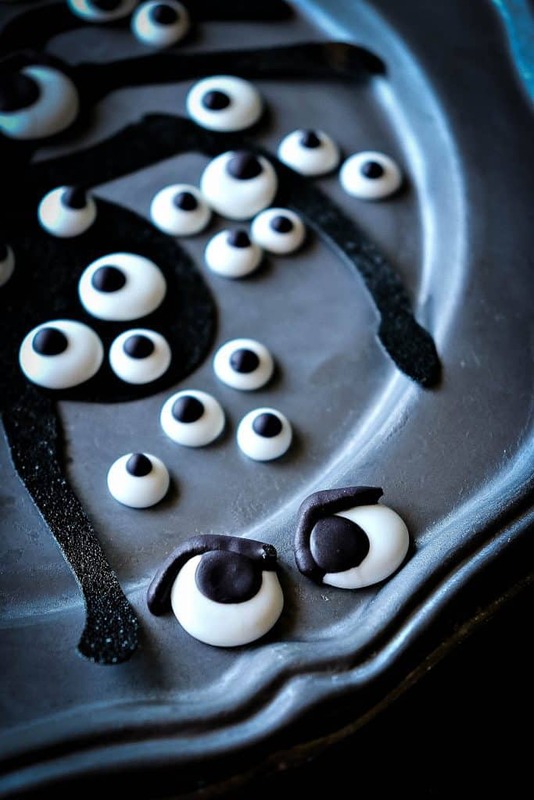 Make your own creepy and fun royal icing eyeballs with only a handful of ingredients. EYE will show you how. Add the sugar, meringue powder, almond extract, and corn syrup into a large bowl. Add a few drops of warm water and blend with a mixer, adding additional warm water as needed, to form an icing that is smooth in consistency, but not too runny. Pipe dots of white royal icing onto parchment paper. The size of your dots will vary depending on your project. Set aside. Mix a few drops of black gel color into a small bowl with approximately 3 tablespoons of white royal icing. 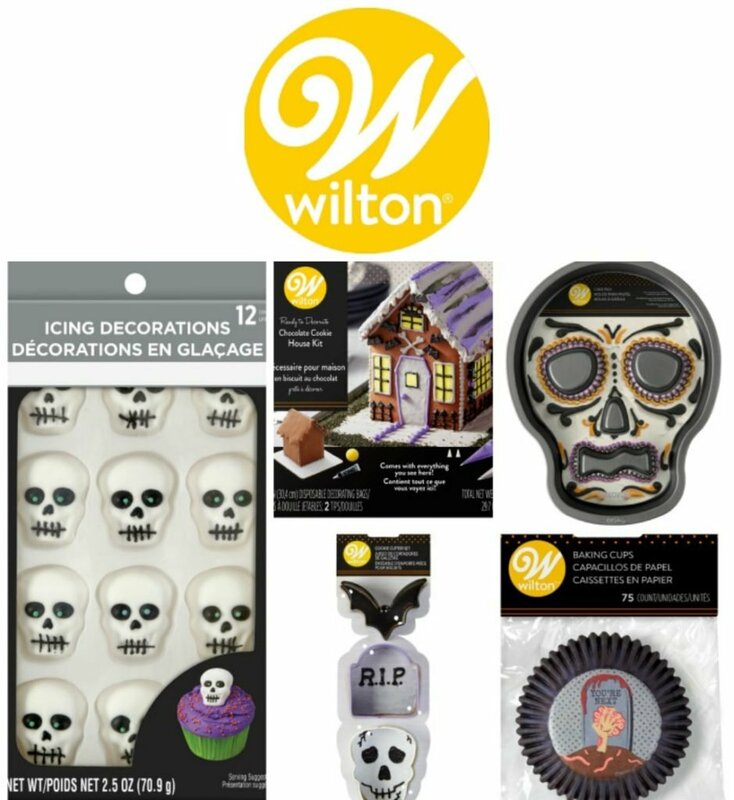 Spoon the black royal icing into a piping bag or zip top bag. Pipe a small dot of black royal icing onto the white royal icing circle. Set the eyeballs aside for 24 hours to dry completely. These eyeballs may be stored in a zip-top bag or covered container in a cool, dry place for months. EYE sincerely hope you’ve enjoyed today’s recipe for Homemade Royal Icing Eyeballs as much as I’ve enjoyed bringing it to you! I’m also excited to be linking up this post with Pint Sized Baker. Thank you! Should you have any questions regarding the recipe I’ve shared today, or anything else you’ve seen on my site, please don’t hesitate to contact me directly or leave me a comment in the comment section below. It is always my distinct pleasure to get back to you with a reply just as soon as I possibly can! This is such a great idea and recipe! Perfect timing for Halloween! These are super cute! 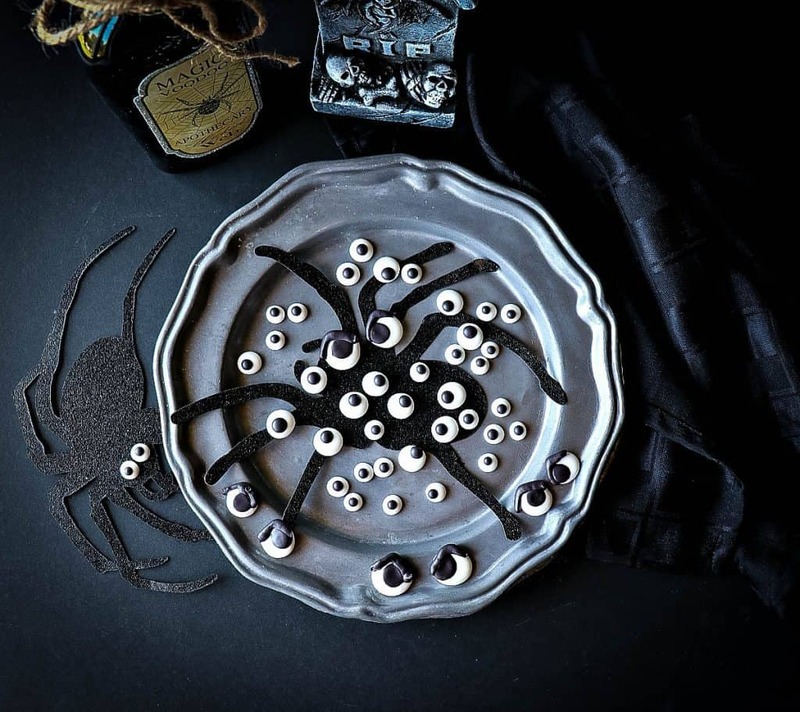 I would love to make these for Halloween! Very cute! As always, you are soooooo talented! You are so sweet, Karen. Thank you so much!! I’m wildly impressed by these! They couldn’t be simpler to make. Try them. I have never been good at royal icing. I’ll be trying my hand at these though. Hopefully, it will help decorate cookies in no time. The more you work with royal the icing the easier it gets. The key is to add water sparingly until you get the proper consistency. The more water, the more fluid and better for flooding. Too runny and it won’t stay in the area you want it, so adding water sparingly is key. How cute are these! You make royal icing work look so easy! It’s not hard. The key is adding the right amount of water. I do hope you’ll try it.